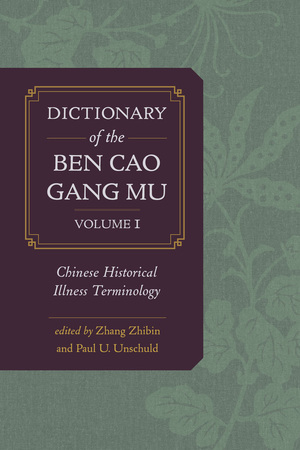 The Ben cao gang mu, compiled in the second half of the sixteenth century by a team led by the physician Li Shizhen (1518–1593) on the basis of previously published books and contemporary knowledge, is the largest encyclopedia of natural history in a long tradition of Chinese materia medica works. Its description of almost 1,900 pharmaceutically used natural and man-made substances marks the apex of the development of premodern Chinese pharmaceutical knowledge. 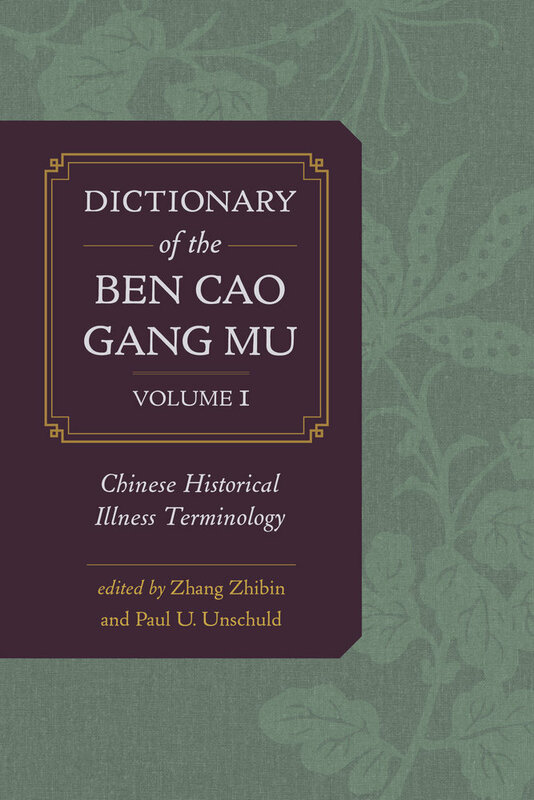 The Ben cao gang mu dictionary offers access to this impressive work of 1,600,000 characters. This first book in a three-volume series analyzes the meaning of 4,500 historical illness terms. Zhang Zhibin is Professor at the Institute of Basic Research in Clinical Medicine, China Academy of Chinese Medical Sciences. Paul U. Unschuld is Professor and Director of the Horst-Goertz Endowment Institute for the Theory, History, and Ethics of Chinese Life Sciences at Charité-Medical University, Berlin. His previous books include Medicine in China: A History of Ideas (UC Press).